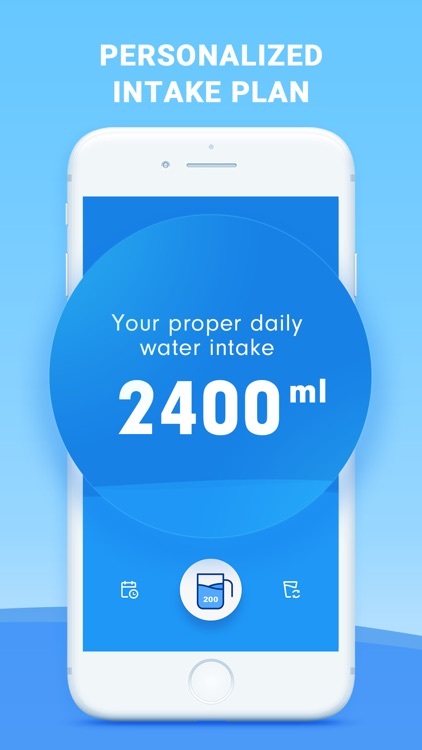 Drink Water Reminder helps you stay hydrated by building a drinking plan and reminding you to drink water. 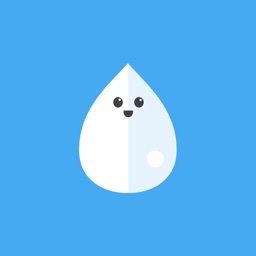 Thanks to Drink Water Reminder, you no longer need to worry about drinking enough water. Too busy at work to remember to drink water? Want to get rid of those pesky wrinkles? Want to improve your healthy and avoid constipation? 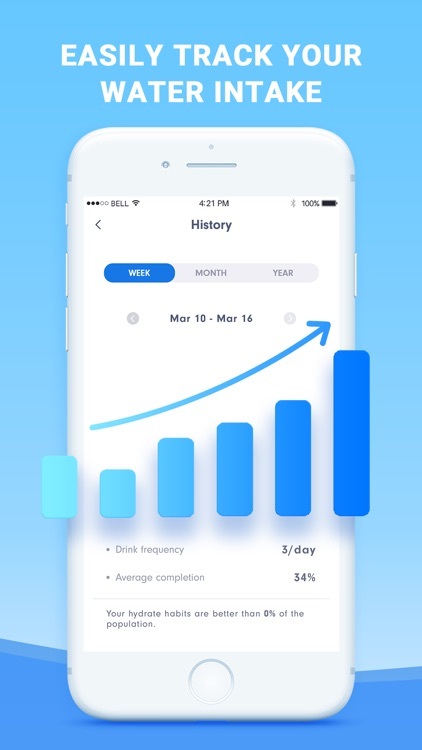 If you have said yes to any of these questions then Drink Water Reminder is the app for you. Wondering how much water to drink in a day? - Don’t worry because Drink Water Reminder knows and we make sure you get the proper amount to stay fully hydrated. Wondering when to drink water? - Don't worry. 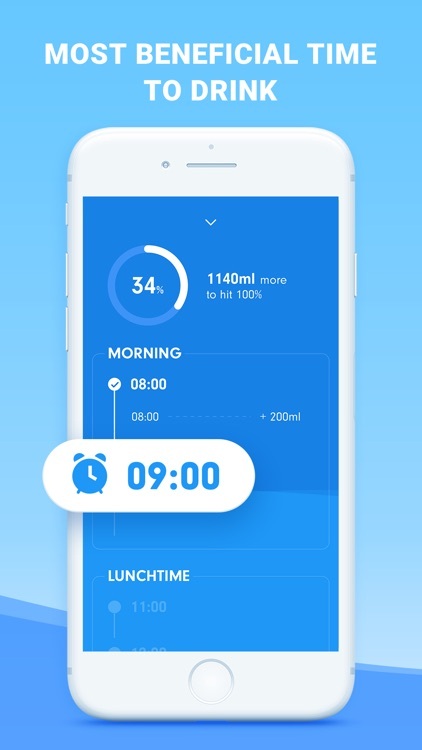 Drink Water Reminder will keep a record of your drinking habits and remind you to drink more water on time. Wondering if Drink Water Reminder works? - It definitely will help remind you to drink more water. Drinking more water is always a good idea. 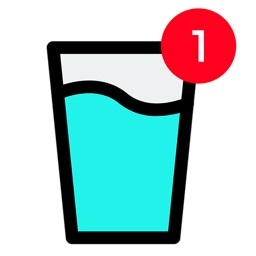 Give Drink Water Reminder a chance to help you stay hydrated. It couldn’t hurt. - Reminders: Remind you to drink water at the most beneficial time. 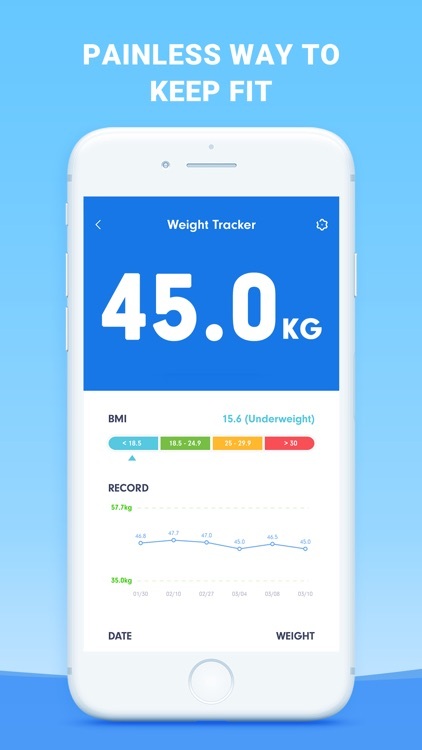 - Weight Tracker: Keep your goals in view and track your progress. 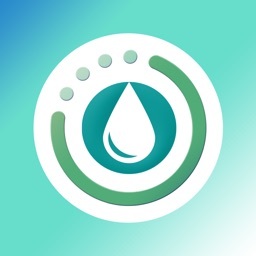 - History: Track your daily water intake to learn how you can reach your goals. - Ads free: Focus on meeting your goals without distraction. - 3-day free trial –You can try the premium experience for 3 days. These prices are for United States customers. Pricing in other countries may vary and actual charges may be converted to your local currency depending on the country of residence. Payment will be charged to your Apple ID account at the confirmation of purchase. Subscription automatically renews unless it is cancelled at least 24 hours before the end of the current period. Your account will be charged for renewal within 24 hours prior to the end of the current period. You can manage and cancel your subscriptions by going to your account settings on the App Store after purchase. Any unused portion of a free trial period, if offered, will be forfeited when the user purchases a subscription to that publication, where applicable. Drink Water Reminder is a stress free way to stay hydrated. Your body is made up of mostly water and we want to keep it that way. Improving your health is a glass of water away. You’ve got nothing to lose only improve. 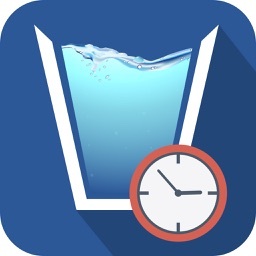 Download Drink Water Reminder now. 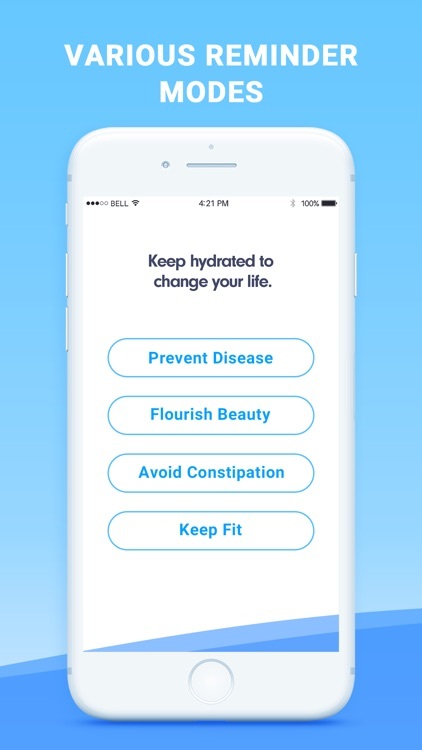 NOTE: Drink Water Reminder is not a medical app. 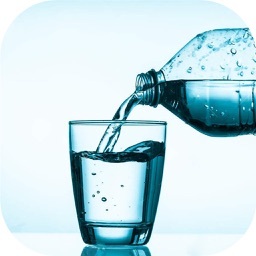 Suggested water intake goal is just an estimate based on your physical condition. Please consult your health provider if you want to use it for medical purposes or to obtain specific hydration needs.